Texts in English and Portuguese! The most complete book about the interpretation possibilities in Choro music! It contains over 150 melodic studies and a suite of 5 compositions arranged for wind instruments. 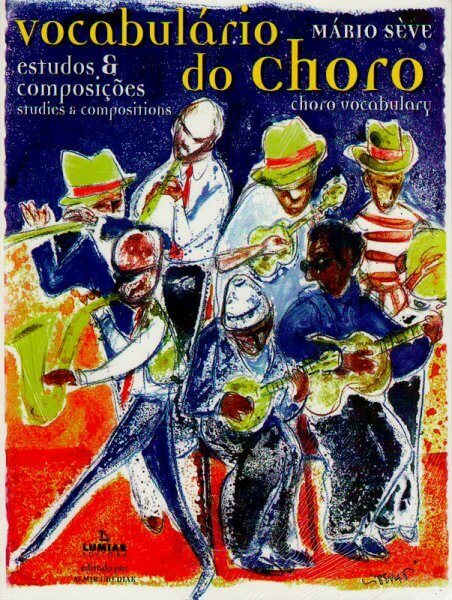 Inspired by the works of Pixinguinha and other renowned composers of the Choro, the book contains numerous studies on the theme of Choro. Various aspects of melody, ornamentation, articulation, arrangement and many other topics are explained in detail. The author Mario Séve is a saxophonist, flutist, arranger and composer. Contributor to countless recordings with the greats of popular Brazilian music - from Paulinho da Viola to Mestre Ambrosio. 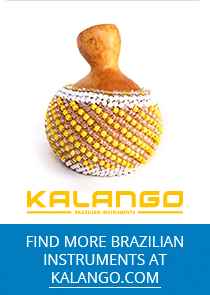 He is also the founder and member of Aquarela Carioca and Nó em Pingo d´agua, both bands that create their own fascinating world of modern instrumental music based on the great musical richness and diversity of Brazilian musical traditions with an enormous imagination.